Amamax is the place to shop for high-quality Security Camera Distribution Box. 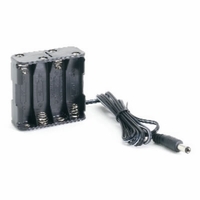 CCTV camera power supplies allow you to easily manage all of the power to your cameras at a central point so that your camera installation is neater. You can also shop for AC to DC adapters, switching CCTV Power Adapters, and transformers at competitive prices.